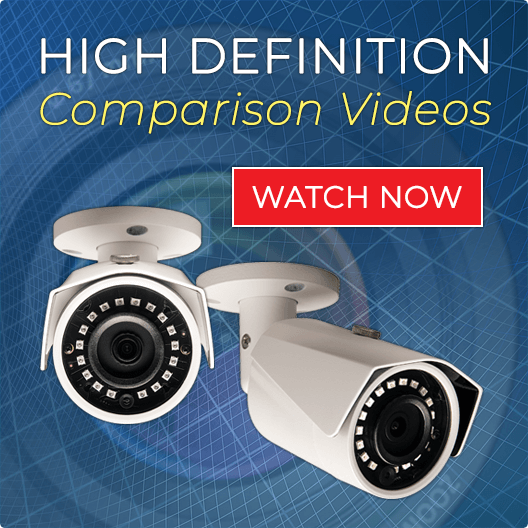 The cameras included are our Indoor / Outdoor SUPER HIGH DEFINITION Infrared Vandal Dome Security Cameras. These cameras offer 4K recording at 8 Megapixels. They have a 2.7 to 12mm Motorized OPTICAL Zoom Lens. This camera has both a very wide angle 110 degree view, or you can zoom and focus through your recorder or cell phone to capture great detail on objects that are further away. Simply use our software or app and use the + or - icon to control the auto focus and zoom. See Up to 100 Foot in Total Darkness with the smart infrared LEDs. 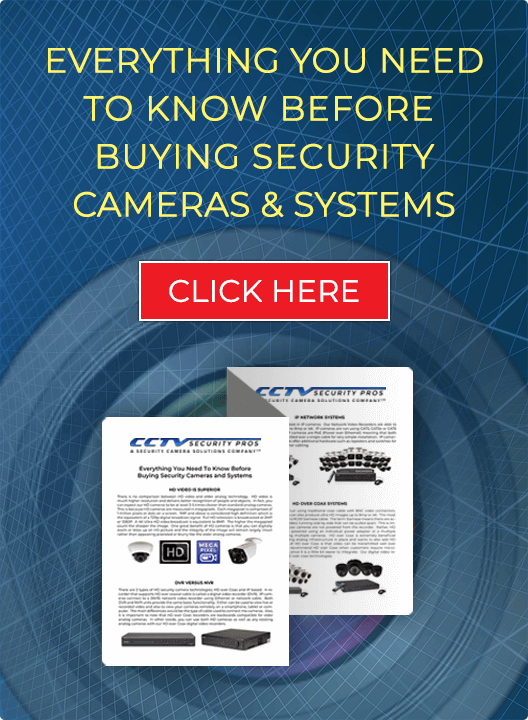 These cameras are for indoor and outdoor use and are appropriate for almost all applications. This camera has a Motorized Adjustable Zoom lens. You can control the zoom through our software and free Cell Phone App. In addition to the motorized zoom, the camera also has built in SMART Infrared, enabling you to see up to 160 foot in complete darkness. For one of the best and clearest cameras on the market, look no further than the CSP-IPAD8 4K Infrared Dome IP Camera!